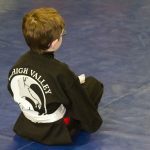 Looking for martial arts in Lehigh Valley? Look no further. At Lehigh Valley Martial Arts, we believe in instilling self-defense, self-confidence, respect for self and others, and an unwavering sense of self discipline. 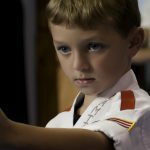 What children learn in martial arts they carry through all aspects of your child’s life. Throughout your child’s class, they will be taught one of our 10 character values, which are essential for your child’s development inside and outside the martial arts classroom. Additionally, your child will learn concepts of movement, so your child can protect themselves against any physical or verbal confrontation they face. It is an edge unlike what they’ll get anywhere else. 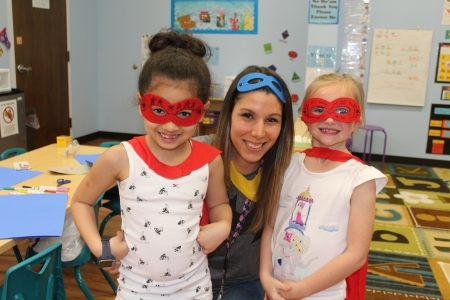 At Lehigh Valley Martial Arts, we believe that we can be the perfect resource for parents seeking strong character education for their children. Together, we will develop your child into a strong, confident, and successful leader of tomorrow, who respects themselves and others. We build the qualities and character traits you are teaching at your dinner table and we support the lessons of your home. Students are kept active and are taught the 4 Laws of Concentration so that they can be successful and meet their responsibilities. They will learn self-control so that their “words” control their “emotions” rather than their emotions controlling their words, which allows them to remain safe and respectful in an ever changing and challenging world. 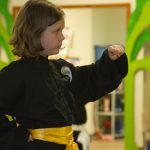 Our children’s martial arts program is fun, friendly, and safe, which will help your child grow into a strong individual with rock solid character values and self-defense. Looking for a fun way to get your little one involved in an activity that will improve their listening skills and basic motor function? 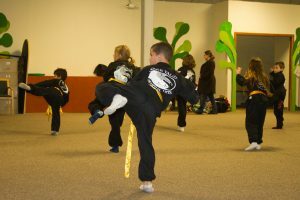 Lehigh Valley Martial Arts offers the Little Ninjas program for the three to five year old set. 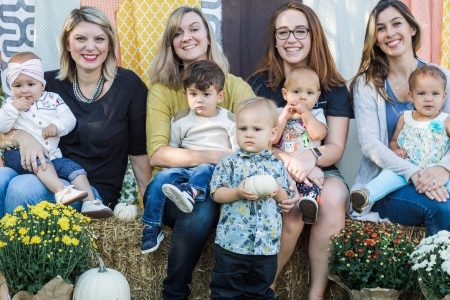 This fun, detailed curriculum focuses on improving these skills, among others, of your preschooler or pre-kindergartener. Through interactive games and playful drills, the Little Ninjas program teaches kids how to become more confident and be better listeners. This translates into their daily lives as they will become better students at school, better listeners at home and more goal oriented as they head into the future. This skill helps with your child’s hand/eye coordination, listening skills and reaction skills. Teamwork is necessary for any young child to develop. 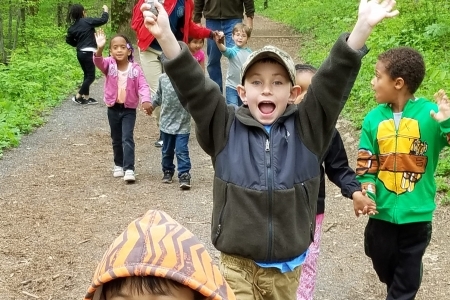 The more confident your child is, the more willing they will be to work and play with others. Having control means making good decisions. Whether your child is handling a pet or a problem, he or she will learn to make the right decisions. Control builds self-confidence. This skill is crucial to develop at an early age. Your child is beginning to participate in many physical activities that are challenging, like riding a bicycle. Your child will develop good balance and a better posture. Fostering a good memory is exercise for your child’s brain development. 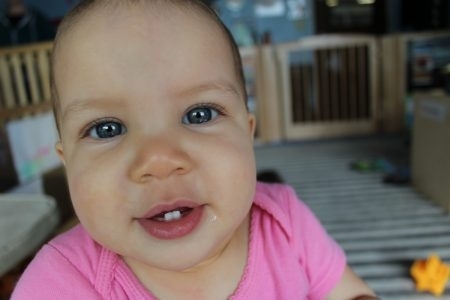 The sooner your child begins these exercises, the smarter he or she will become. 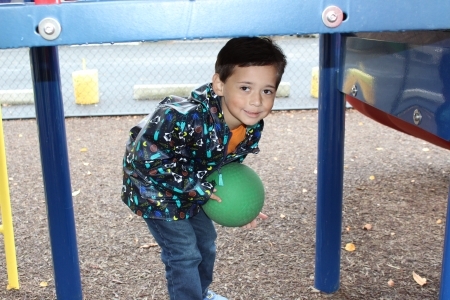 Our drills are constantly helping your child think and make smart decisions. Our instructors use the Little Ninja drills to create the vision that discipline is fun and rewarding. Your child will take pride in doing the right thing and will also follow directions better. 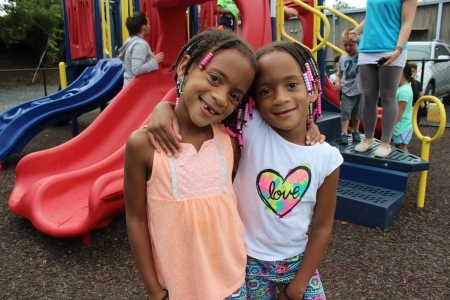 It is important for children to understand the importance of being healthy and physically fit. If your child does not burn off excess energy exercising, how will he or she burn off all of that extra energy? In order to thoroughly develop each of these skills, and at the same time make training fun and motivational, Little Ninjas will work on only one of these skills per week. 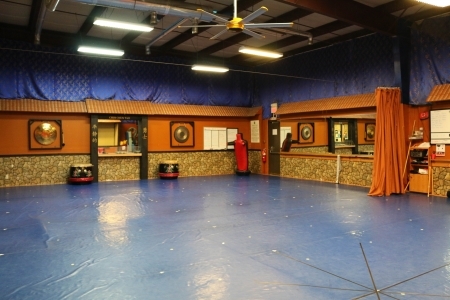 Little Ninjas will begin their martial arts experience by taking a private lesson with the instructor. This reduces the anxiety a child may feel when coming into a new group activity. The purpose of the private lesson is to take some one-on-one time to show the child all the fun skills they will be working on, give them a chance to practice, and give them some motivation and positive feedback before sending them into a group class. ALC Emmaus is located in the heart of the Emmaus, on Jubilee St, just down the street from the movie theater and the police department. Our first and original site, Emmaus an exceptionally trained teaching staff and our largest training area. Click here. ALC Fogelsville is conveniently located on Windsor Dr. which connects to to Tilghman and Route 100. Fogelsville is our second largest training facility, offering exceptionally trained staff and easy access to Rt 100, Rt 22, I-78, Tighlman St and the PA Turnpike. Click here. 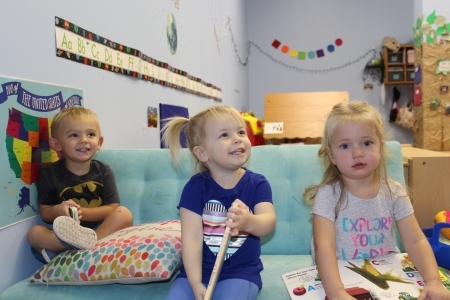 ALC Breinigsville, located at the top of the Tek Park hill and across the street from Terry Hill Water Park is easily accessible from both the Macungie and Kutztown areas, and offers an exceptionally trained teaching staff. Click here.